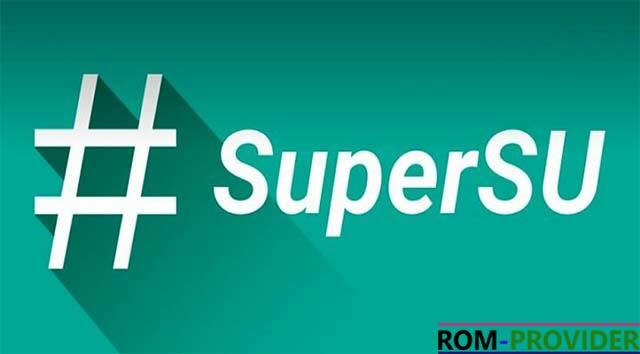 SuperSU is the Superuser access[Root Permission] Management tool of the Future SuperSU allows for advanced Management of Superuser access rights for all the apps on your device that need Root. SuperSU has been built From the ground up to counter a number of Problems with other Superuser access management tools. Magisk Work Same Like supersu but with Magisk You can receive OTA’s. Magisk and Supersu.zip can be flashed only with a Custom Recovery Like twrp.